With the U.S. healthcare industry is suffering from reduced reimbursements and increased operational costs, providers are having to focus on building efficient and cost effective revenue cycle operations. We service all U.S. health care entities, to include hospitals, physician groups, third party vendors and payers with full spectrum revenue cycle services. We can reduce your collection costs up to 50% with our nearshore operational teams. For every one revenue cycle FTE in the U.S., we can quickly staff multiple FTE’s on our end at a competitive price and provide you with the expanded bandwidth you need. Our staff is bilingual and hence able to serve your clients in the language they feel more comfortable with. Our nearshore team is trained by top U.S. revenue cycle professionals and able to provide the same revenue cycle services as any other U.S based operations. We are HIPPA and PCI compliant and operate in Class A facilities with best in class technology and security protocols. We have experience in working with leading industry systems, including but not limited to Epic, NextGen, Allscripts, Epremis, RelayHealth, Collaborate MD and AS400. We are also familiar with online web portals like Availity, Navinet, Aetna, Cigna, and United Healthcare to list a few. To find out more on how SkyCom can help improve your bottom line please call us on (844) 240-0079 from the U.S. or fill out the form below and we will be in touch shortly. 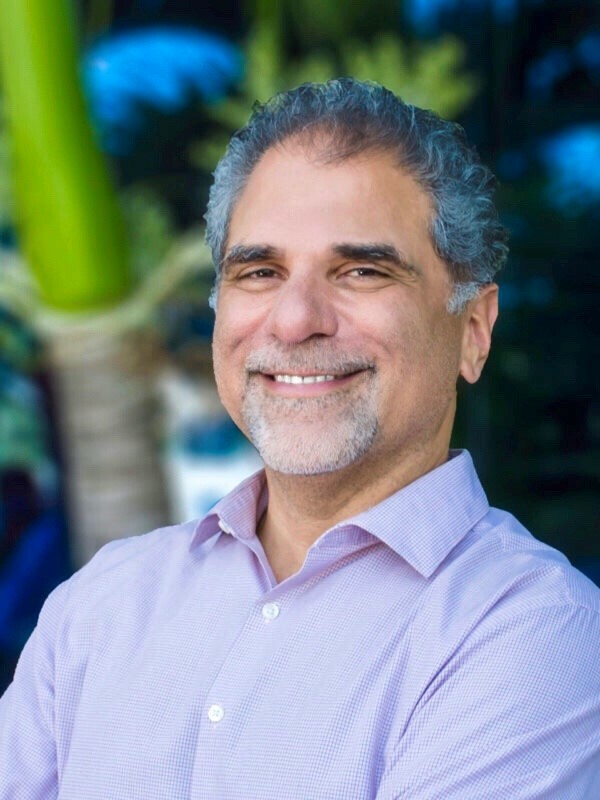 Luis joined SkyCom in 2016 and is a seasoned revenue cycle consultant with over 30 years’ experience and holds an MBA in Healthcare Administration. He thrives on exceeding customer’s expectations and when not in the office he is riding his motorbike down US1 or playing some tunes on his guitar.